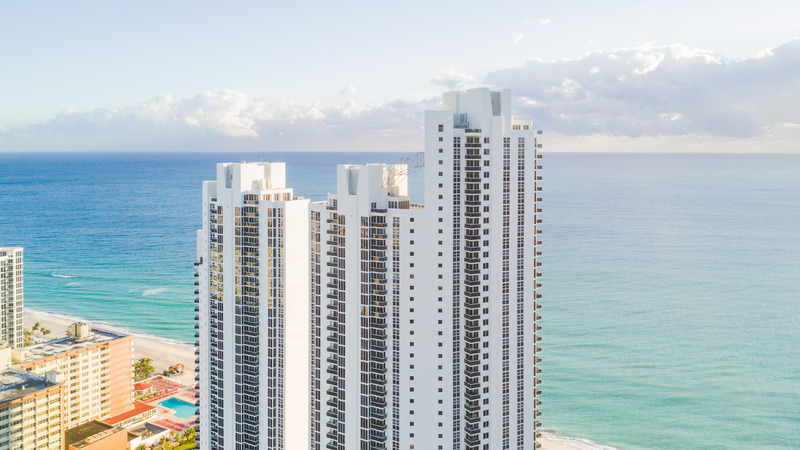 Ocean Two is a high-rise condominium in Sunny Isles, Florida. 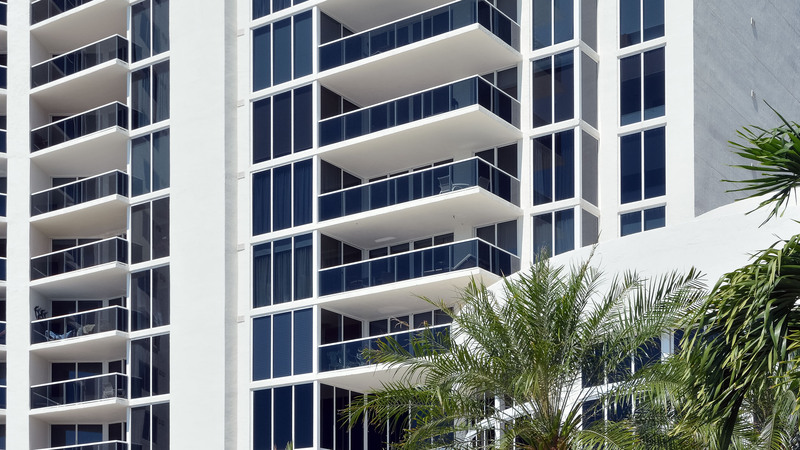 Poma worked with the condominium association to modernize the existing railing throughout the exterior of the building. 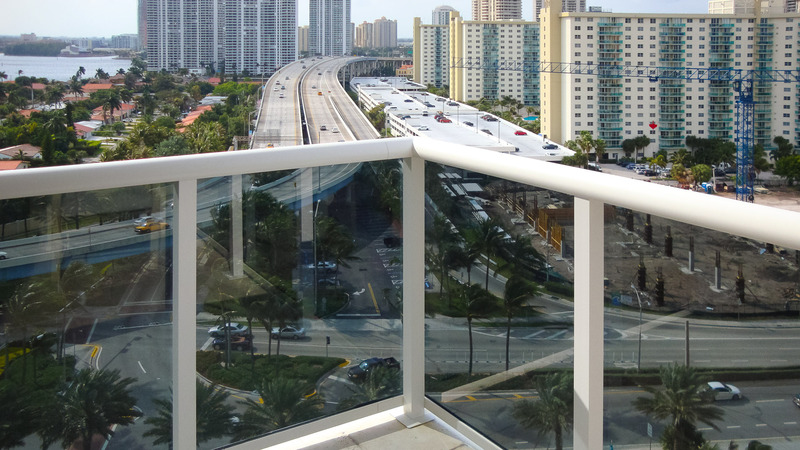 Ths $1.7-Million exterior modernization involved a wide scope for Poma: removal of existing railing; design development for the new rail system; fabrication and installation of 11,000 linear feet of glass railing; and concrete restoration and post tension cable repairs. 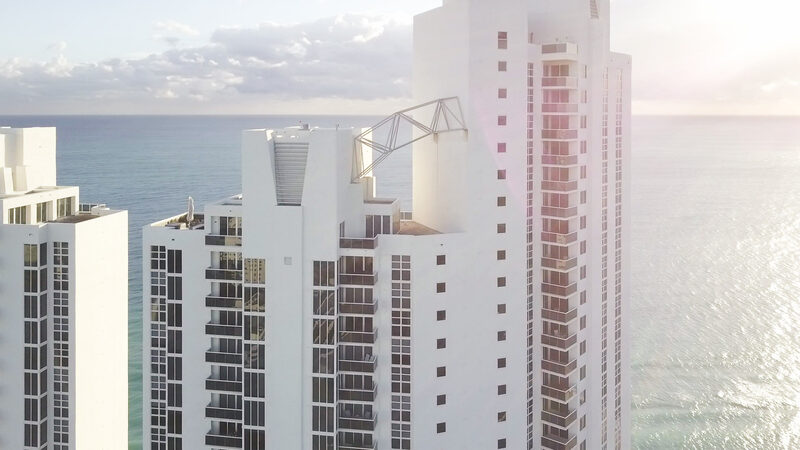 In all, Poma replaced the aluminum railings on 508 balconies, installing a high-performance glass systems which will endure the Florida wind, sun, and salty atmosphere. 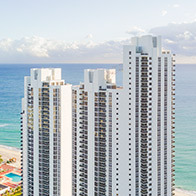 The project was completed within the span of a year in May, 2008 to August 2009. Their timely response to matters of importance is second to none.